Joan Burstyn reads her poem, "Summer after the Holocaust." Joan Burstyn was born in Leicester, England, in March 1929. Her family moved to north-west London in 1938, and remained there throughout World War 2. 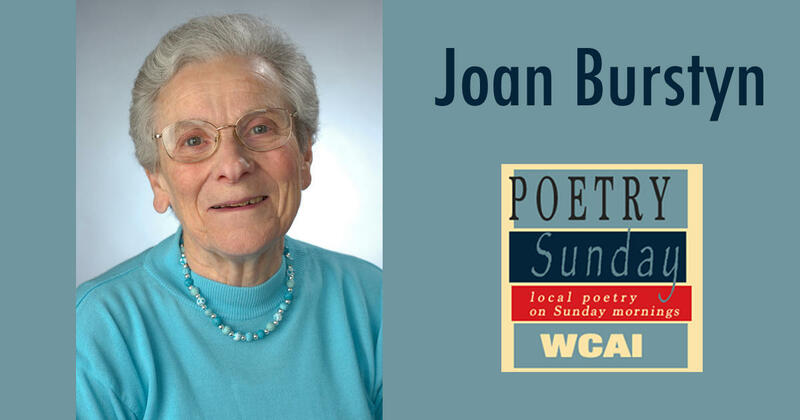 Interested especially in history and literature, Joan began writing poems as a child. As a teenager, she was influenced especially by the non-traditional poems of Rupert Brooke, Stephen Spender, and T.S. Eliot whose styles freed her to experiment in her own writing. 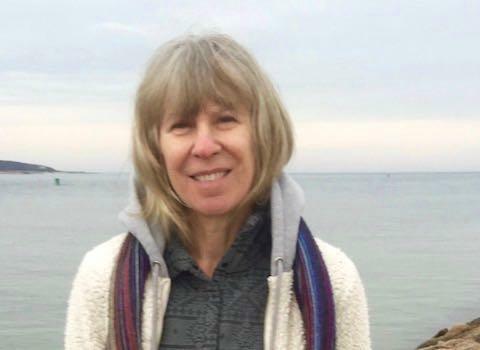 She is the author of four books of poems: Song Cycle, 1976, Waiting for the Lame Horse, 1987, Path into the Sun, 2009, and Treasures Stored for Winter, 2014. In 2007, she was awarded the Milton Dorfman international poetry prize, and, in the same year, poems of hers were included in the Women’s Voices Radio CD that won the annual Clarion Award for Women in the Media. As an historian of education her publications include Victorian Education and the Ideal of Womanhood, originally published in 1980, and republished in 2016 by Routledge She is Professor Emerita of Education and of History at Syracuse University. 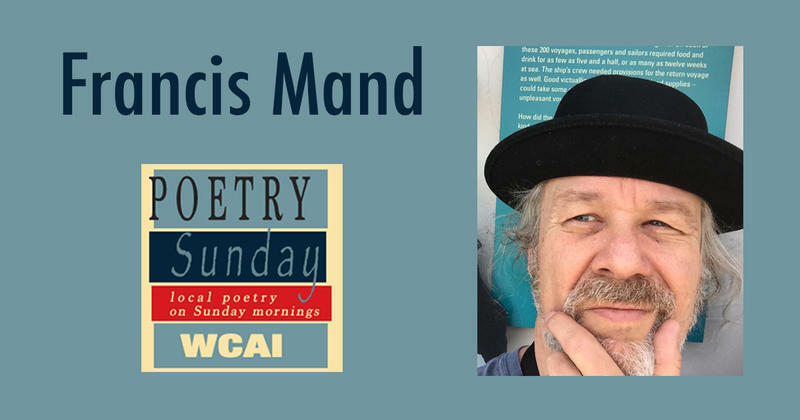 Francis Mand reads his poem, "Seven maybe eight similarities between a sailboat and a Laundromat." 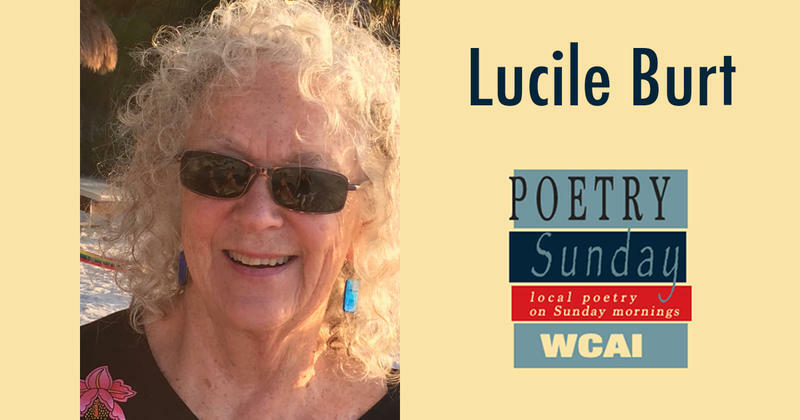 Lucile Burt reads her poem, "Neither Created Nor Destroyed." Rose Auslander reads her poem, "It must have been."